Ultimate "Race Edition" hard case pack for long run times. 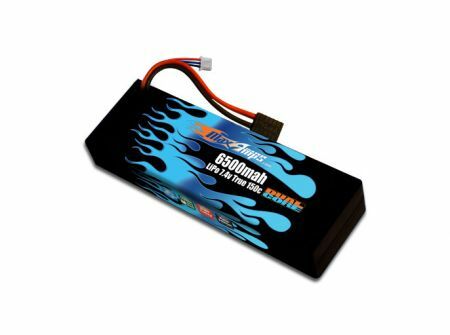 As you racers know, the most important factor for your batteries is voltage under load. This pack boasts a 150C rating for all your amp hungry racing setups. 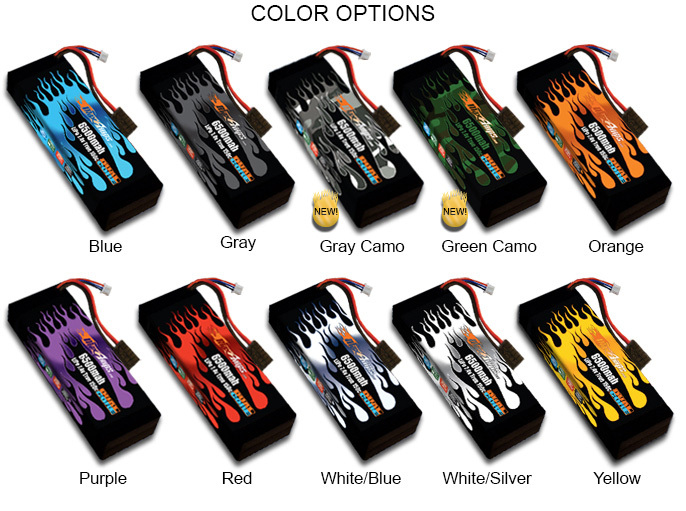 It will maintain higher voltage under load than any other lipo battery pack we've tested. Plus, you'll have no problem getting plenty of runtime with 6500mah of capacity.